I am a qualified, committed, caring and experienced counsellor and Lecturer of Counselling Skills. The service I offer is a confidential, safe and non-judgmental space to explore whatever issues you care to bring. I am dedicated to supporting my clients through challenging times. 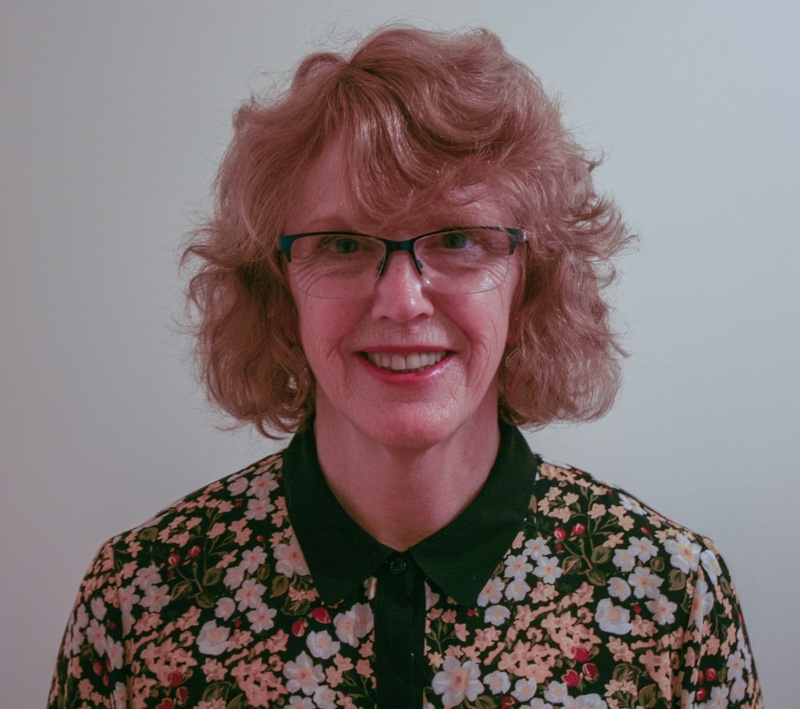 I have worked as a Counsellor with children and young people in schools and colleges, young adults at university and adults on both a short and long-term basis. As an Integrative Counsellor I use different approaches and techniques that are tailored to your needs, believing that we are all individual and that ‘one size does not fit all’. I also offer Eye Movement Desensitization and Reprogramming (EMDR) therapy, which is a form of psychotherapy used in the treatment of trauma and post-traumatic stress disorder (PTSD) and can also be used for a range of other issues including Anxiety. I have also lived and worked extensively in many countries, including Denmark, Bolivia, Qatar, Thailand, India and Bangladesh. I am a registered member of the British Association for Counselling and Psychotherapy and adhere to their Ethical Framework for Good Practice in Counselling and Psychotherapy and hold an enhanced Disclosure and Barring Service certificate (DBS) and Professional Indemnity insurance. I am also an Accredited Registrant with the Counselling Society. I am also a Member of the International Alliance of Holistic Therapists.